Hi there builders, developers and doers of all kinds. If you haven’t heard, we are throwing an epic party called $bash to close out the SIGNAL conference. If you were at SIGNAL last year, then you probably remember the giant carnival we had on night one. Well this year we’re doing it again, but going even bigger and bringing you to space (almost literally). It’s gonna be rad. Play games, solve puzzles, compete in code challenges and win prizes all while you eat, drink & be merry with friends. It’s basically Space Camp for grown-ups :). As part of the festivities on May 25th, we’re going to have fun code challenges that will earn you credits and prizes. First-time coder? Have no fear! You can win something while learning new coding skills in our ‘Hello $bash!’ challenge. But here’s the hitch, we want to be inspired by a ‘Hello World’ idea from all of you. Which is where you can help us out. 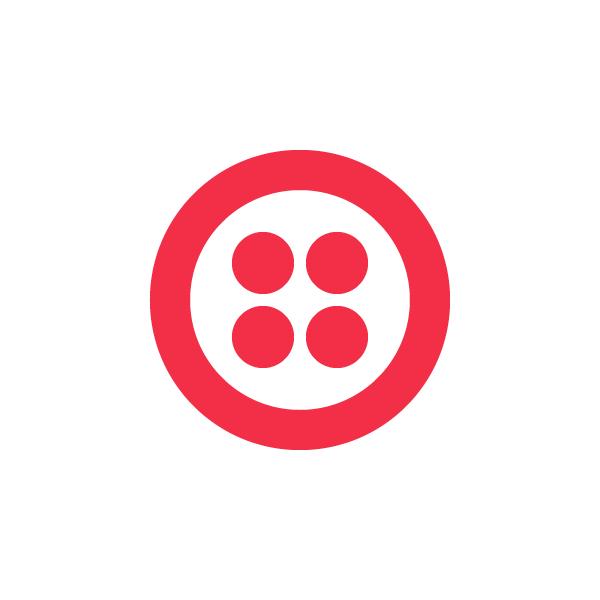 Submit your idea, inspired by ‘Hello World!’, on Twitter, Facebook or Instagram with the hashtag #hellobash and you could have your submission featured on Twilio.com and win a ticket to SIGNALConference on May 24 & 25. This could be a song, a screencast, a github repo, code snippet, picture, video, vine, whatever the heck you want. Just hashtag it #hellobash and you could come party with us at the biggest, nerdiest space carnival you have ever seen. See you at SIGNAL! See you at $bash!